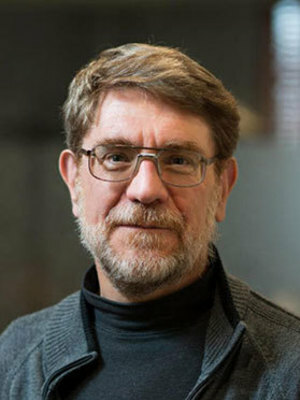 A member of the faculty since 2003, Prof. Kochanek has done influential work using gravitational lensing as a tool to constrain the physics of dark energy, the dark matter profiles and substructures of galaxy halos, and the physics of quasar accretion disks. He has worked on a variety of topics including binary neutron star mergers, the mass of the Milky Way, the cosmic distance ladder, and the luminosity functions of galaxies. He is particularly interested in time-domain astronomy, with recent works exploring the variability properties of massive stars and quasars, and the discovery of new types of supernovae. Prof. Kochanek’s recent theoretical work explores the physics of the explosions from most dust-obscured massive stars. In collaboration with Prof. Stanek, he has recently initiated an all-sky search for supernovae in the local universe.